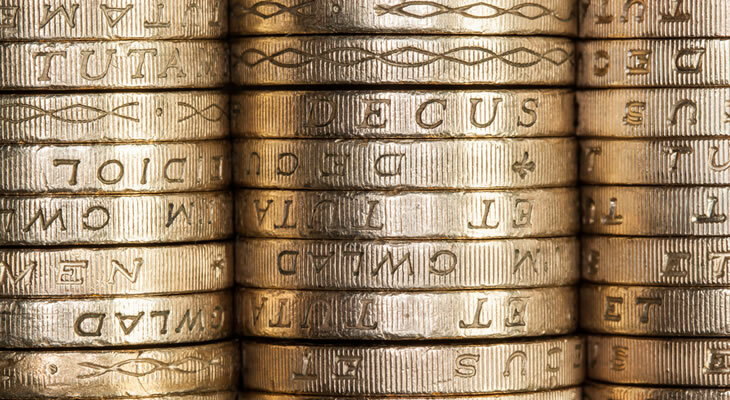 Pound Sterling to Canadian Dollar Exchange Rate Forecast: Will UK GDP Slowdown Damage GBP/CAD? 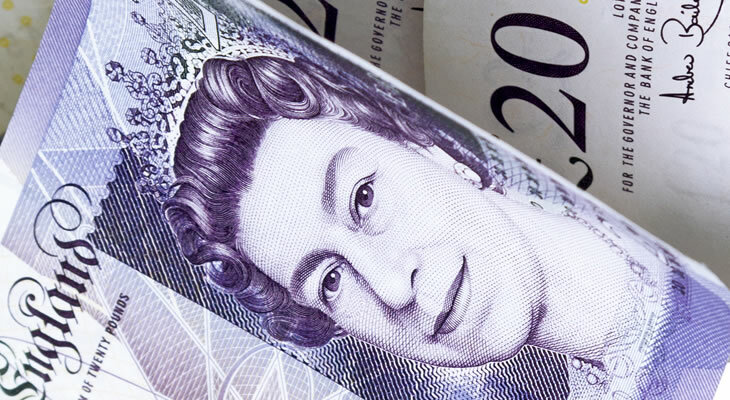 Pound Sterling to Australian Dollar Exchange Rate Forecast: Will GBP/AUD Rally on Hinted BoE Interest Rate Hike? 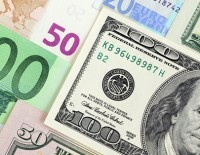 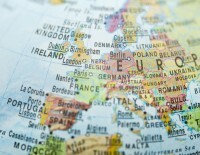 Euro to US Dollar Exchange Rate Forecast: Are EUR/USD Losses ahead on ECB Speeches? 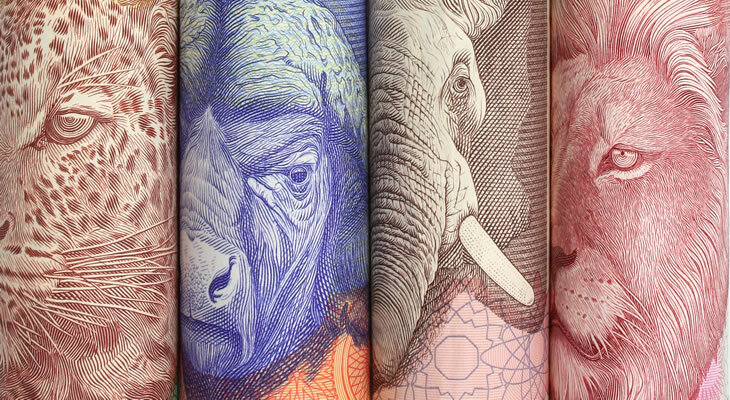 Pound to South African Rand Exchange Rate Forecast: Will GBP/ZAR Advance on BoE Interest Rate Decision? 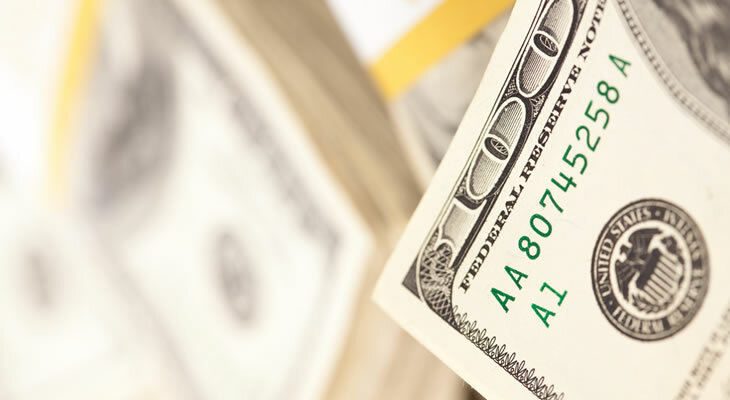 Pound to US Dollar Exchange Rate Forecast: Can GBP/USD Recover on UK Wage Growth Acceleration? 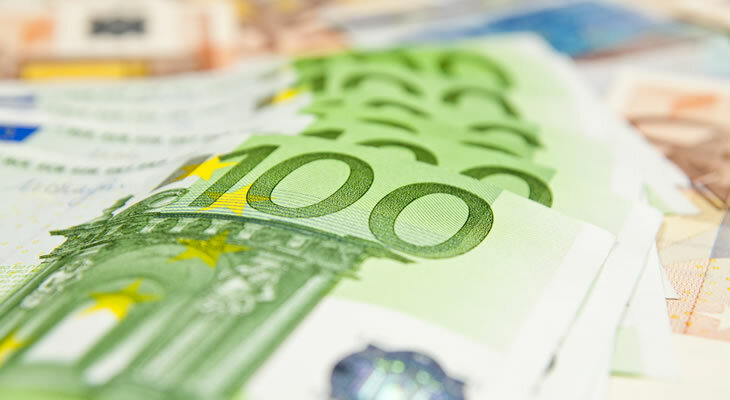 Pound to Euro Exchange Rate Forecast: Is GBP/EUR Volatility ahead on UK Earnings Data? 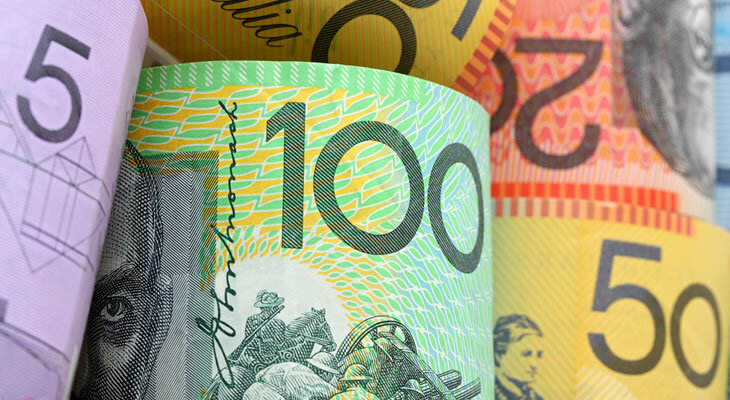 Australian Dollar to US Dollar Exchange Rate Forecast: Can AUD/USD Recover on GDP Growth? 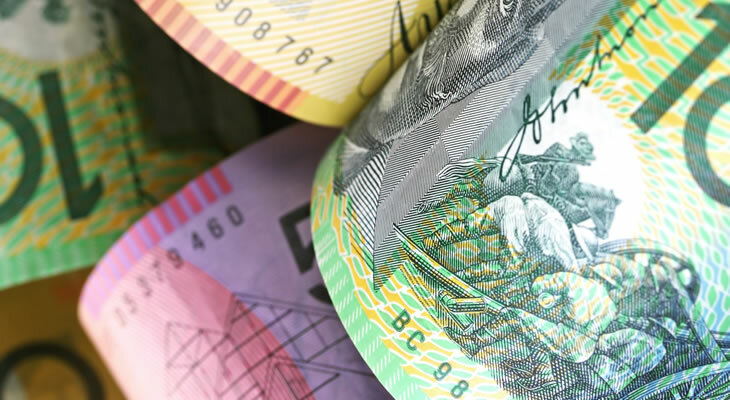 Pound to Australian Dollar Exchange Rate Forecast: Will GBP/AUD Rise on Higher Services PMI?